LAKE TAHOE, California - The Ta-Hoe Nalu Paddle Festival is celebrating its 12th year as the oldest and longest running SUP race event in the world, on the North Shore of Lake Tahoe, California at Kings Beach. From the 1st TA-HOE NALU in 2007 to now, the TA-HOE NALU draws folks from all around the globe to the shores of Lake Tahoe to compete on SUPs, Prone and Outrigger canoes. It has become a destination vacation family event for all ages and skill levels. Embracing everyone from recreational, fitness paddlers, yoga, beginners, and elite athletes. This year the First Stroke non-competitive fun guided paddle tours will be back with more tours, along with a 4-person team Sprint Elimination Challenge, Yoga paddles, free Starboard's SUP Polo, live music and raffles each day at the Kona Beer Garden, and new, lowered event registration prices. Come and enjoy the fun, family, fitness and high Sierra aloha on August 11-12, 2018 at Kings Beach, CA. For more information and to register visit Tahoenalu.com. 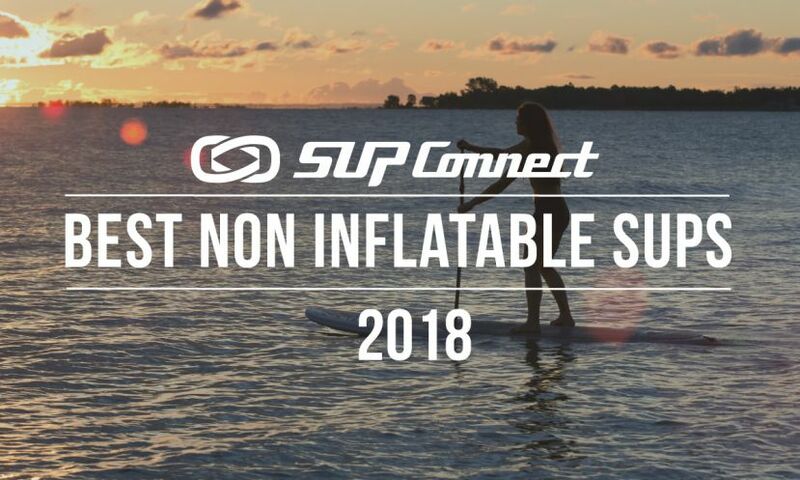 To view more SUP events, see the Supconnect Events Calendar.